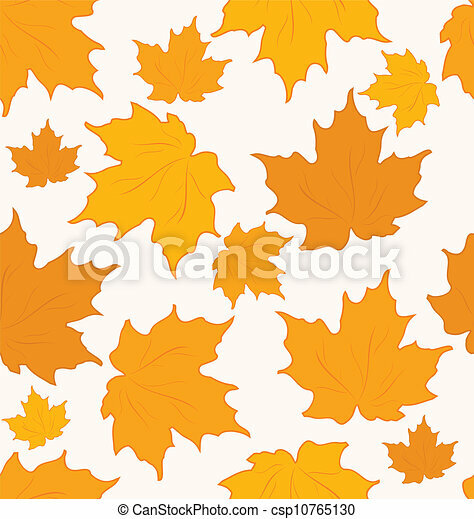 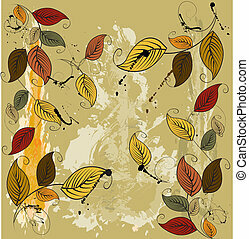 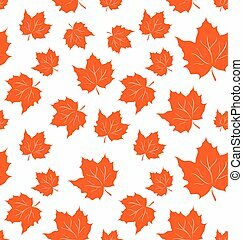 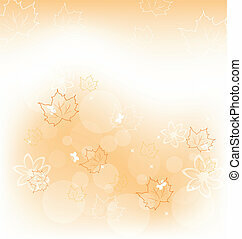 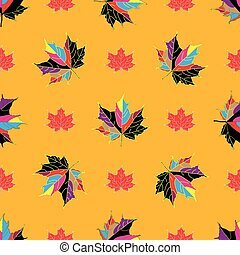 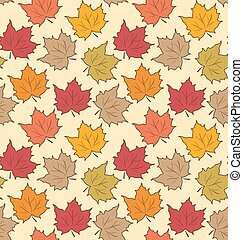 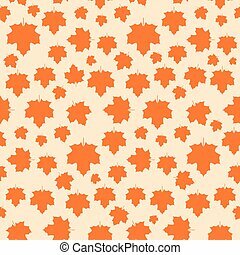 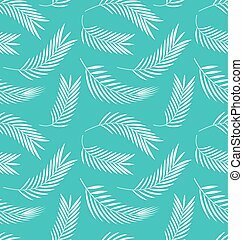 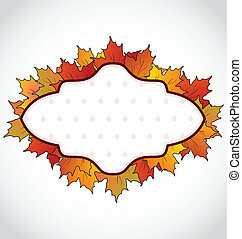 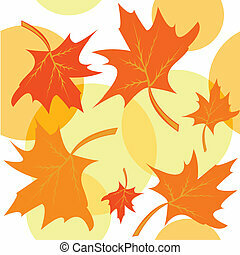 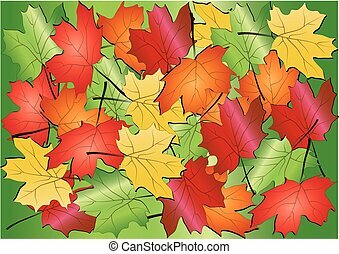 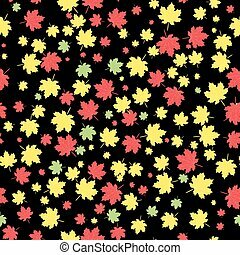 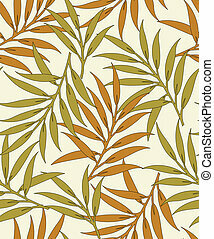 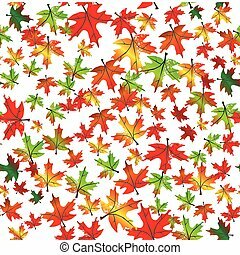 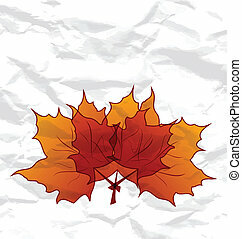 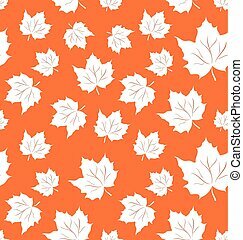 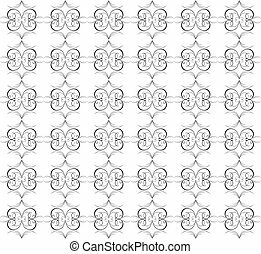 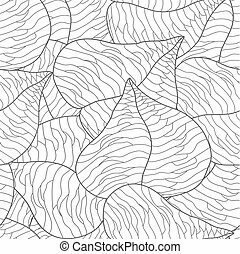 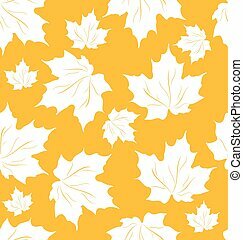 Autumnal maple leaves, seamless background - vector. 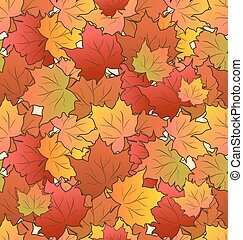 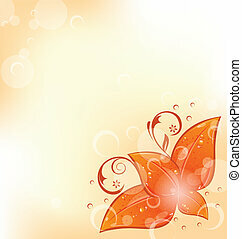 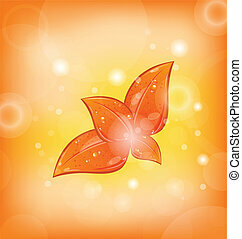 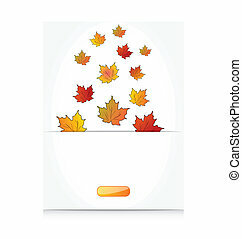 Illustration autumnal maple leaves, seamless background - vector. 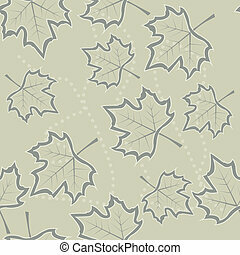 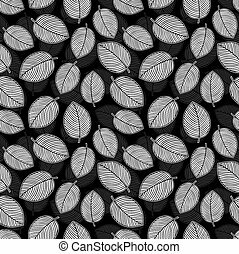 Maple Leaves. 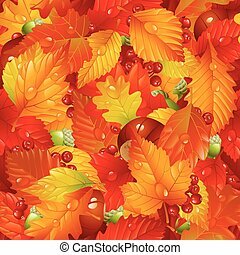 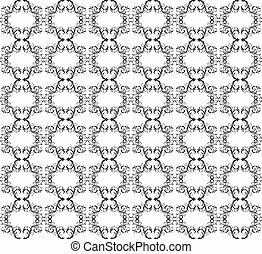 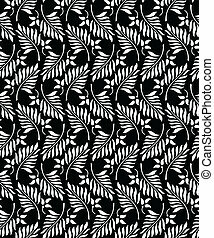 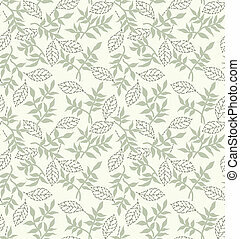 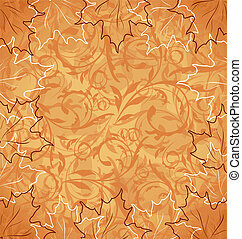 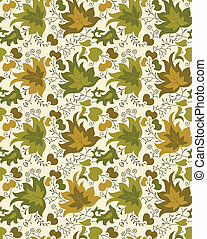 Autumn Seamless Vector Background.